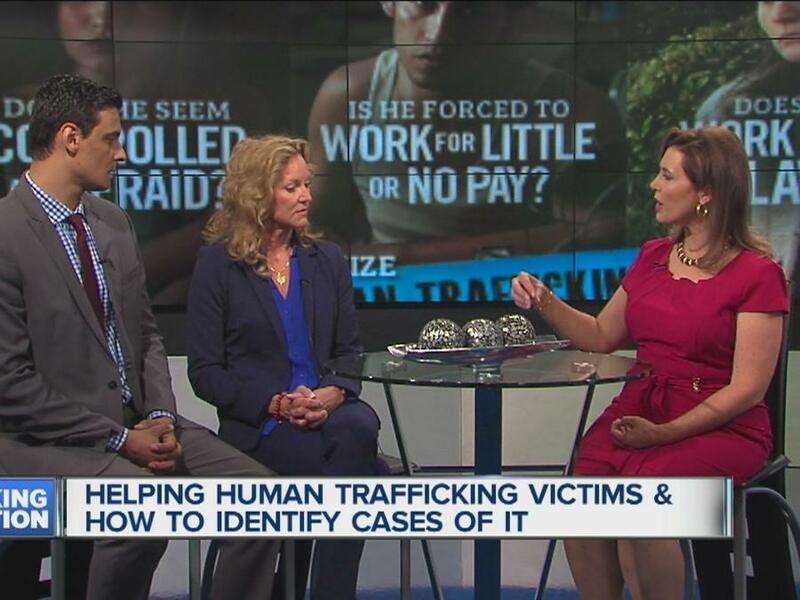 It seems like we hear about human trafficking in the news constantly, but we never really know how it happens. That's because the methods of sinister traffickers are remarkably sneaky. Savannah Nguyen's mother encountered one of these tactics one night, and she posted about it on Facebook to warn other women. After a long day, Nguyen's mother went shopping alone, as many women do. 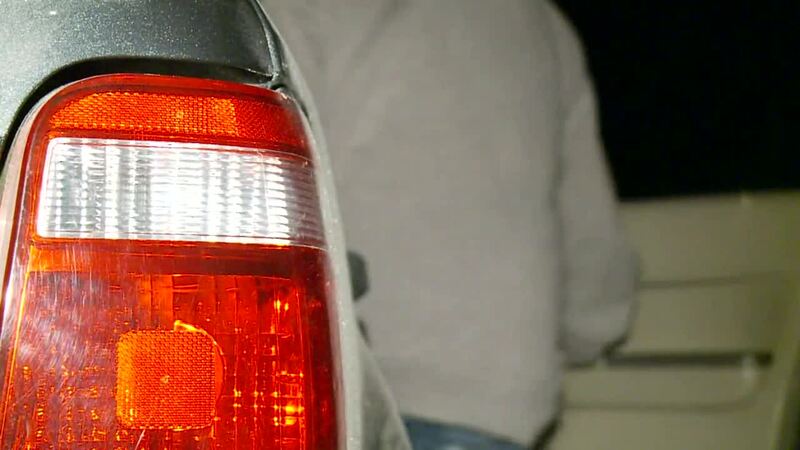 She sat in her car, which was parked at the mall in Appleton, WI, as a large SUV with tinted windows pulled up next to her -- something extremely strange for such an empty parking lot. She locked her doors and quickly drove away, but as she was driving, she heard something tapping against her windshield. When Nguyen's mother got out of the car at home, she found a clear plastic bag with a ring in it under her windshield. The bag said "Free gift: Silver ring from Kay Jewelers." Nguyen said this is exactly how abductions take place. She speculated that the potential traffickers watched her get out of her car and placed in on her window, then waited for her to come back. It's difficult to think about the devastating consequences her mother could have faced if she let her curiosity get the best of her. Keep yourself safe in these situations by remembering that if something seems too good to be true, it definitely is, and you should get out of there as quickly as possible.